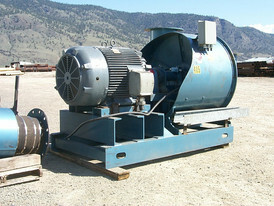 Savona Equipment is a 80 VA Control Power & Coil Wholesale Supplier. 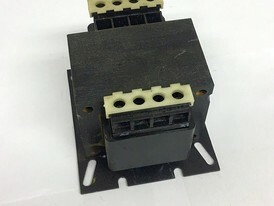 Our inventory includes Terminal Board Connection used to provide voltage to control devices in applications where regulation and minimum space are important. You can also purchase Leads Out Connection: The lamination core is welded to provide superior, quiet performance. 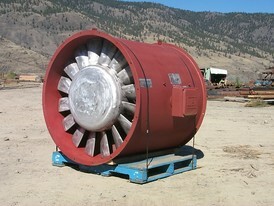 These designs are rated at 55° C rise with 40° C ambient. 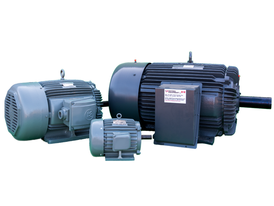 Our inventory of industrial open core and coil control transformers are ideally suited for general purpose, industrial and light duty loads. They are well suited for HVAC applications, signal and alarm systems, motor control circuits, lighting and circuit isolation. 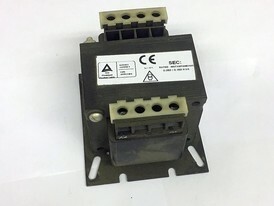 You will also find control transformer is an open style unit with molded terminal blocks from 50VA up to 3000VA or 30 amps. 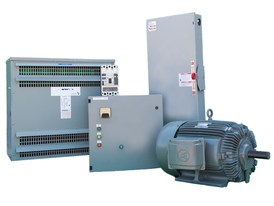 We buy, sell and consign sell Industrial Control Power & Coil Transformers made by top electrical transformer manufacturers.